FAA licensed drone pilot with several hundred hours of flight time, I specialize in doing aerial photography and video assignments for corporate and government clients. Let me help bring your vision to life in a safe and visually effective way using this emerging technology! Offering freelance photography for corporate and government clients, Todd specializes in doing editorial portraiture of individuals and small groups, on location, both indoors and out, bringing his lighting studio to you! 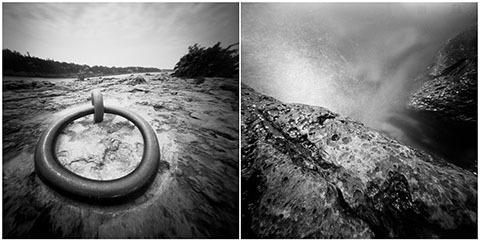 Todd practices 21st Century Photography, using a hybrid mix of primitive pinhole and toy cameras and digital editing and printing technology to achieve his conceptual vision. His work has been exhibited and published internationally. Photographs from recent series are available for sale or exhibition.